This’ll be somewhat bittersweet for European fans. Shin Megami Tensei IV was released in Japan and North America last year, and in both regions it was released in a long-box with a tribute CD containing prelude remixes of past mainline SMT games, a concept artbook with liner notes to said CD, and for — NA fans — a mini strategy guide that came part of the artbook. 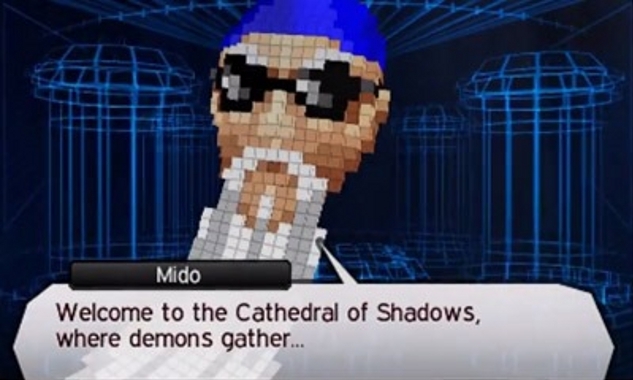 European fans were hoping for some sort of announcement about a release, sometime taking to the European Miiverse community for Devil Summoner: Soul Hackers. It was announced for Europe last year during a Nintendo Direct. Fans suspected that Nintendo of Europe would be publishing the game. 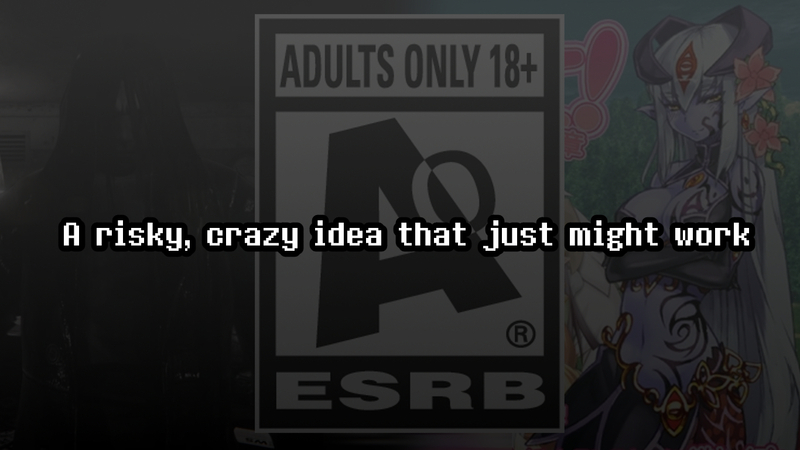 Others thought it would be NIS America doing it due to a partnership between Atlus and NISA. 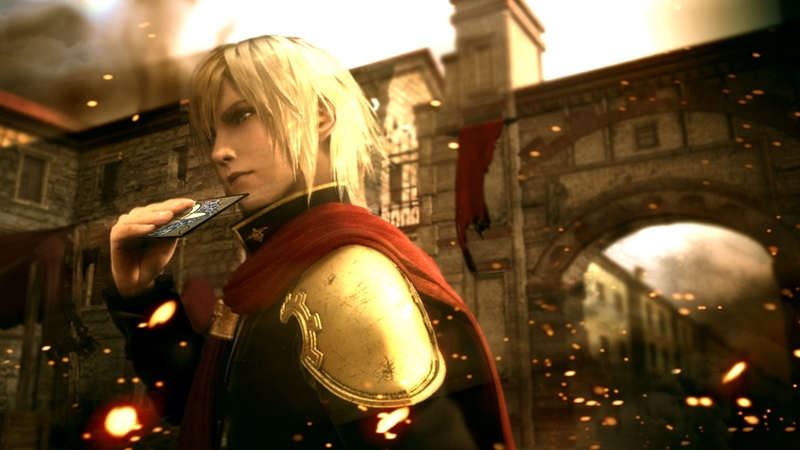 But it looks like Atlus will be doing it themselves, and the only way to go is digital. While they’re finally getting the game they’ve been asking for, they’ll be missing out on the extra goodies the other regions have gotten. On the bright side, most of us on the staff liked the game a lot, pretty much cracking into the top 5 games of 2013 for anyone that happened to play it (there were top 5s for each staff member). We don’t want to spoil much, but to our European readers that know their SMT, you still gotta know your buffs and debuffs, and early on learn to like the hell out of Blight. And watch out for “David”. This entry was posted in Gaming News and tagged Atlus, europe, Nintendo 3ds, shin megami tensei, Shin Megami Tensei IV on June 11, 2014 by Steven T.. In a move people may or may not have seen coming, Nintendo has announced that the Wii U version of Super Smash Bros. 4 will be playable via Gamecube controller adapter, revealed at the end of a trailer detailing the Smash Bros. Invitational tournament. Let’s talk about that first. The tournament will take place on June 10 in the Nokia Theatre and will go from 4:00PM – 6:30PM PST (7:00PM – 9:30PM EST). They’ll be streaming the tournament live through Twitch. The announcers for the tournament will be Wynton “Prog” Smith, Bobby “Scar” Scarnewman, and D’ron “D1” Maingrette. Geoff Keighley will be the host of the show. As for the rules, the character a player chooses will be the character they stick with for the whole tournament. Not all the characters revealed so far will be playable at the tournament. The matches will be a 4-player free-for-all, 4 stock, will run for 5 minutes, with top 2 advancing. For the 1st, 2nd, and 3rd round, the items will be on. 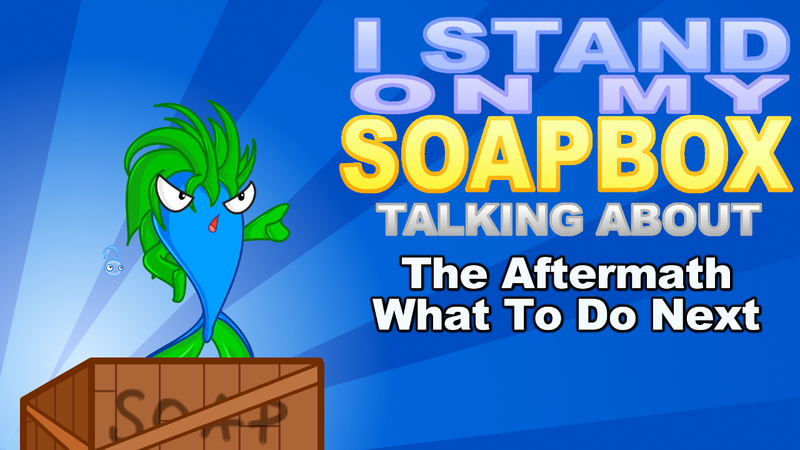 But for the grand finale, the items will be off. The last battle will take place on Battlefield and will be 1-on-1. 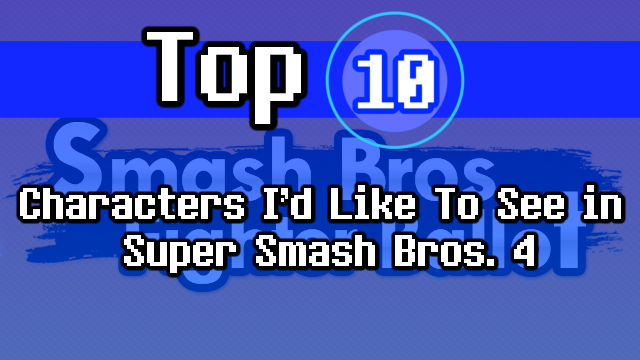 This entry was posted in Gaming News and tagged gamecube, Gamecube Adapter, Gamecube controller, nintendo, Samsh Bros. Invitational, SSB4, super smash bros, Super Smash Bros 4, tournament, wii u on May 29, 2014 by Steven T.. 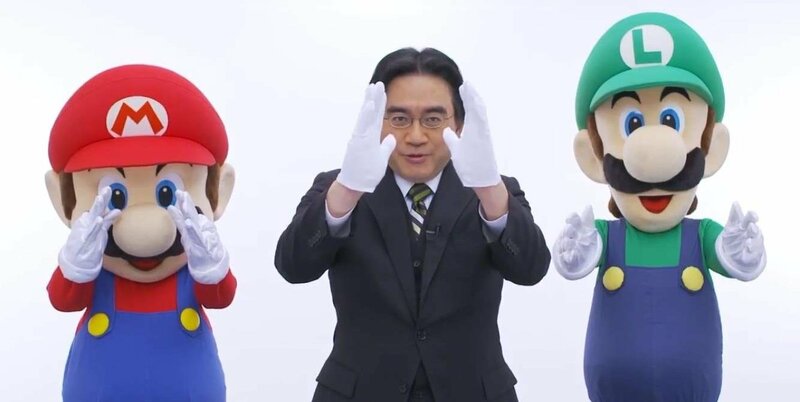 Earlier this year we were warned by Nintendo that their Wi-Fi Connection online multiplayer service would come to a close. Well, today is the day. 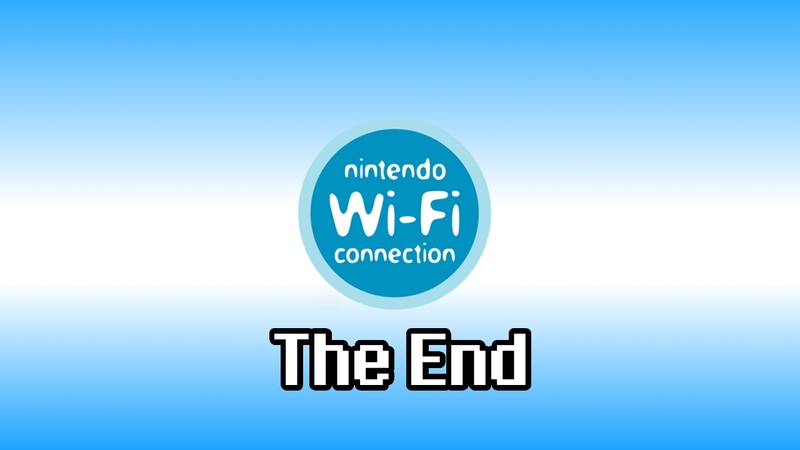 From today onward, all games that used Nintendo Wi-Fi connection for online multiplayer will be going offline. All of these games were released on the original Nintendo DS and Wii. 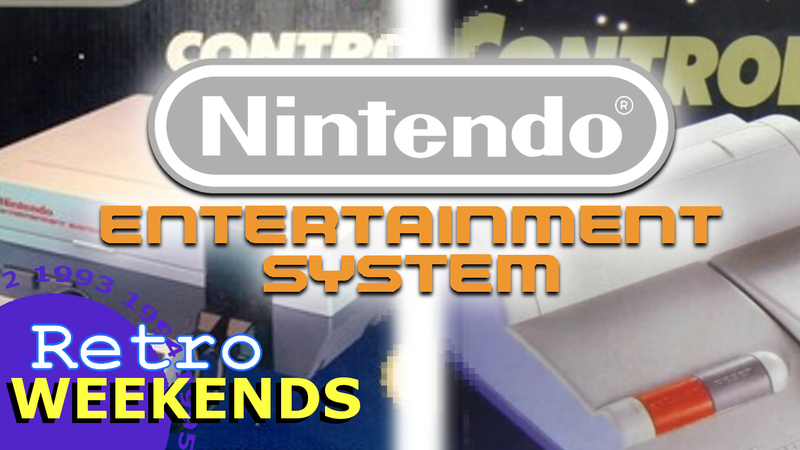 Wii U and 3DS games will be unaffected as they use Nintendo Network for their online infrastructure. Nintendo has a list of games on their website, but it only cites games they themselves have published. There’s a bigger list of all games, both first and third party on both Wii and DS, that show what is affected. There is a there is also this list of games affected, but you’ll see that it goes way beyond Nintendo Wi-Fi Connection and further explains why this is happening. This entry was posted in Gaming News and tagged DS, Gamespy, Mario Kart DS, Mario Kart Wii, nintendo, Nintendo DS, Nintendo WFC, Nintendo Wi-Fi Connection, wii on May 20, 2014 by Steven T..
After many teases and inklings, we finally have confirmation that Senran Kagura Shinovi Versus will finally make it’s way westward, once again by XSEED. 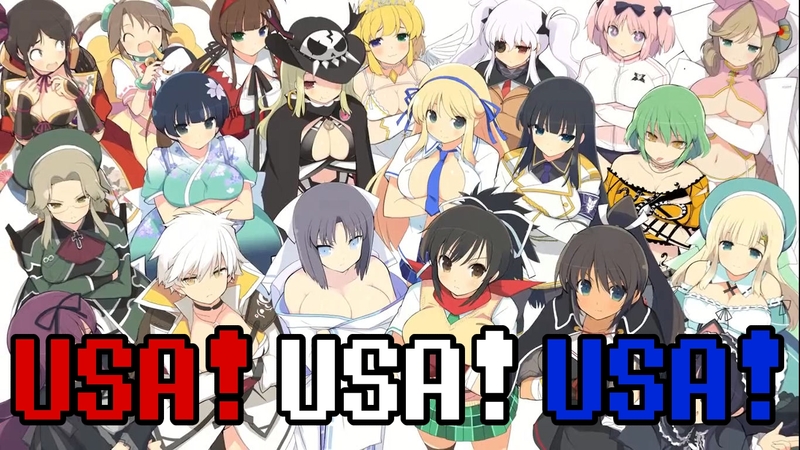 This entry of the game is a sequel to Senran Kagura Burst, and this one is a Vita game. First let’s talk how this will be sold. Not only will it be digital, there will also be a limited print run of Shinovi Versus. This edition will come with a soundtrack CD and a Shinobi Syllabus, a book containing illustrations, profiles, and strategies. I’m guessing it’ll be similar to the book that came with Shin Megami Tensei IV. XSEED hasn’t announced yet how one will be able to get a hold of these copies, though fans believe it could be through online shopfronts like Amazon. 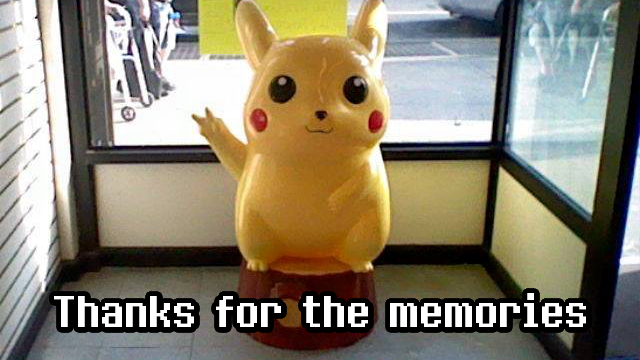 Pre-order methods have not been posted yet as of this writing. 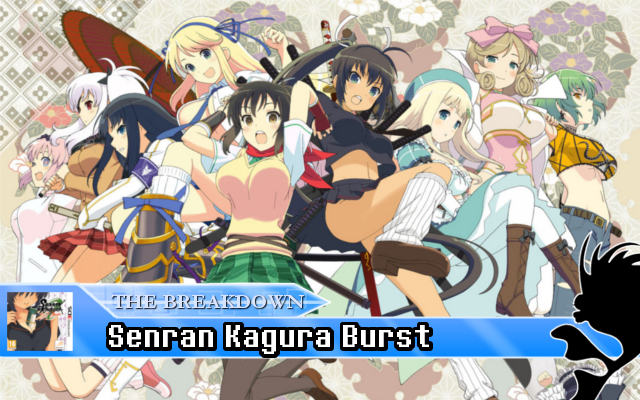 This entry was posted in Gaming News and tagged Haruka is best Senran, Hometown for life!, Kenichiro Takaki, marvelous entertainment, playstation vita, Senran Kagura, Senran Kagura Shinovi Versus, Shinovi Versus, Tamsoft, Vita, XSEED on May 8, 2014 by Steven T..